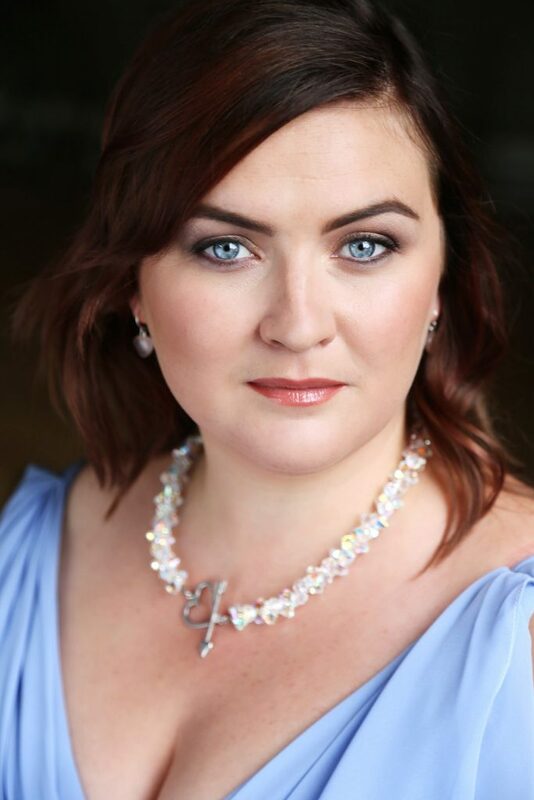 Mezzo-soprano Laura Lamph was educated in Methodist College Belfast and is now based in London. Laura has performed with several UK-based ensembles including The Dunedin Consort, The Gabrieli Consort, and Polyphony as well as working with Danish groups Ars Nova and Theatre of Voices. Laura regularly performs as a soloist singing everything from Opera to Traditional Irish, she has appeared on BBC Radio 3 In Tune performing ‘Dido’s Lament,’ and on BBC Ulster. In her ‘spare’ time, Laura manages ‘Kensington Olympia Festival of Music and the Arts’, a charity providing a platform for young musicians.